Read a book online! Make notes, look up words you don’t know in the dictionary, and easily search for certain words or topics in the book. ABDO Digital--click on the links below to read the books. 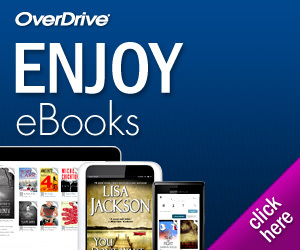 We are so excited to add OverDrive ebooks to our collection. For help getting OverDrive installed on your computer or device click here. Click on the FollettShelf picture above, in red, to access many different ebooks. Log in: Username-skyward log in Password- student #. To look at books without checking them out you can log in as a guest username -timberline password-follettshelf. Go to your app store and find Follett Enlight K-12 Edition (blue picture). Read books on your own device. Our url is https://wbb00660.follettshelf.com. Books about the Bill of Rights.